April Fool’s this year has just gone and I’m sure everyone’s news feed is full of their friends getting pregnant, married or divorced. Even products, brands have companies have joined in the fun and made their own April Fool’s jokes! People always try to outdo and outsmart each other with their so-called pranks. But one must take note: be careful with what you do before fooling anybody. April 1st is a good excuse to troll friends and other people but there are also occasions of April Fools jokes gone bad. One must remember that jokes can be distasteful and offensive, if not thought about in great detail. Here are the 10 biggest April Fools fails ever that led to dire consequences. 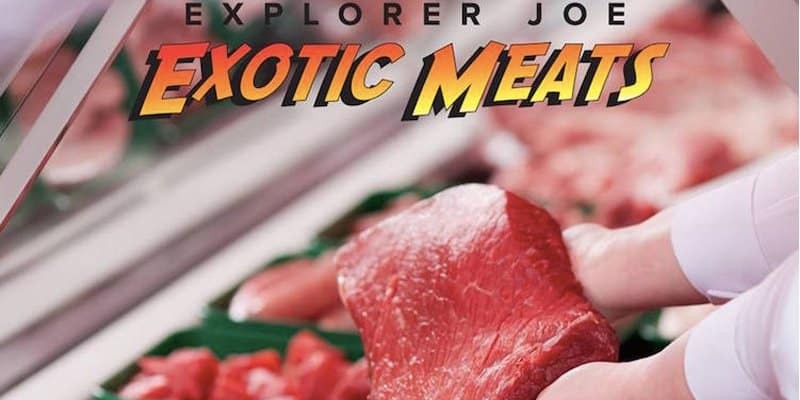 Honestbee, an online grocer website from Singapore, created a marketing nightmare after an April Fools’ day gone wrong with selling meat of endangered animals such as whale, tiger and panda. The company had posted orders earlier with the delivery date at April 1, 2016. The initial plan was for proceeds from the sales to be donated to wildlife conservation charities such as WWF and Wildlife Reserves Singapore. What they didn’t know was the joke drew the attention of many wildlife conservation organizations. There were a lot of angry comments, finding the joke ‘distasteful’ and ‘in poor taste’. 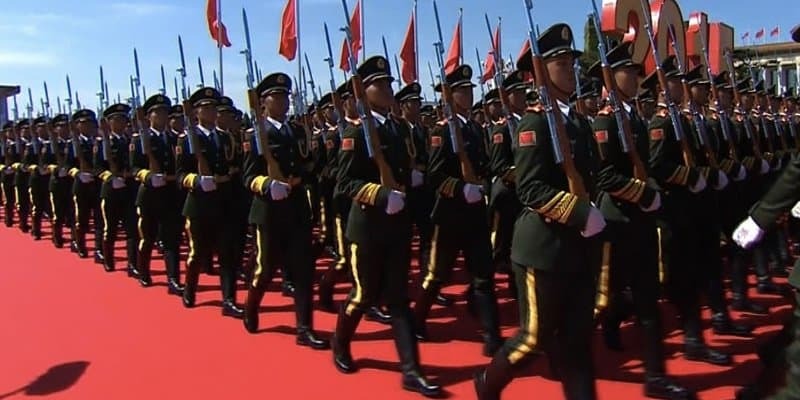 China Has Outlawed April Fools Day… Or Did They? Don’t worry about being pranked on April Fools’ day when you’re in China–apparently it’s been outlawed. Social media users made fun of the post, saying it was the best joke of the day. Most people were confused whether it was intending to be serious or funny. Google has issued a public apology and subsequently removed a temporary email feature for an April fools joke this year. 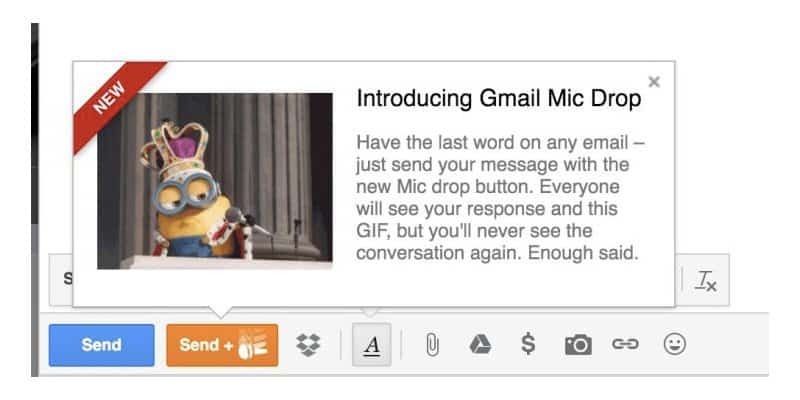 On April 1st, Gmail users saw a ‘Mic Drop’ response feature to their email threads where a Minion character dropped a microphone. The feature was poorly received and many Gmail users complained that the animations are ‘childish’ and accidentally placed in important professional and business emails. Some users even said they lost their jobs and angered their boss because of the prank. Google has removed the prank featured and issued an apology, blaming the mishap on a ‘bug’. In Arizona, a man was arrested in April 1, 2014 for attempting to steal a diamond worth $25,000 by switching it with a fake on on his earring. 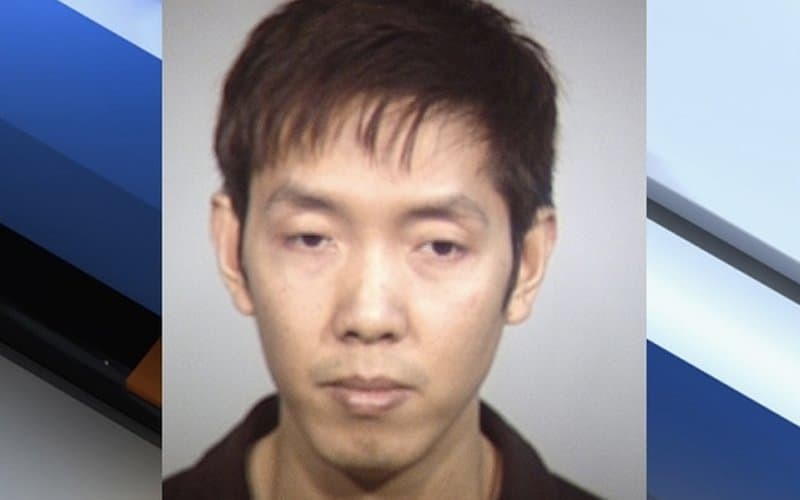 Phuoc Tran is arrested for attempting the robbery in a jewelry store at Arizona Mills Mall. He turned around and took the diamond and said ‘April Fools’ to one of the employee, who then examined the stone and recognized it as a cubic zirconia fake. The next day, Tran sent a message saying the theft was a prank. He returned the diamond to the store and was later arrested by police. He admitted that he wanted to give a real diamond ring to a woman he has intended to propose. Peter Moore of EA has publicly apologized for their string of anti-Nintendo April Fools jokes done over 2014. 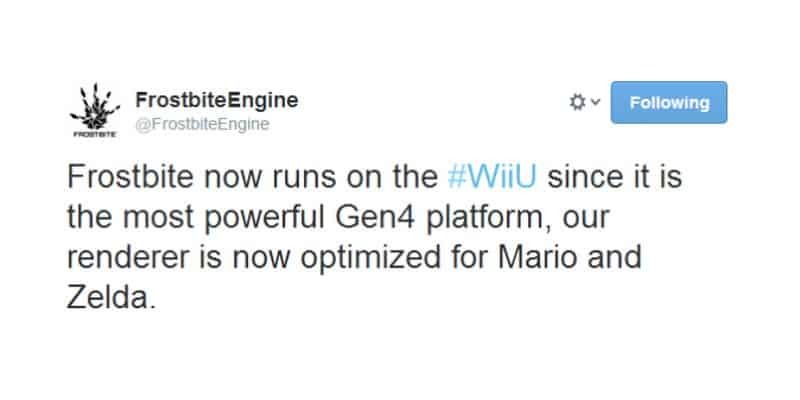 The jokes were posted on Twitter, which poked fun of the fact that EA no longer develops for Wii U games. The tweets were met with some criticism by gamers who thought the tweets were rude. They pulled the prank shortly and their executive issued the statement, saying that the prank was a poor attempt and not to be condoned by EA. He admits that it was unacceptable and stupid. 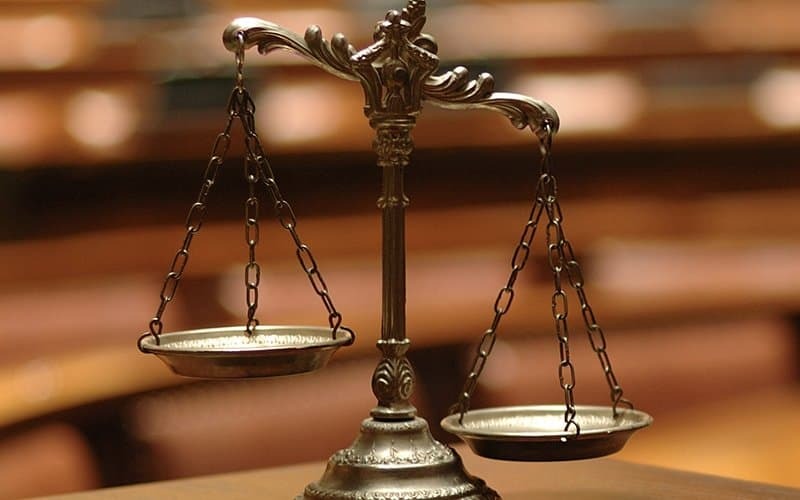 An NY law firm Well, Gotshall & Mange told their employees that they are eliminating all work-related emails during night and weekend hours–until they revealed that the whole things was an April Fool’s joke. The executives sent the email company-wide which claims that the firm is now banning all emails past work hours, including vacation days and holidays. The employees didn’t take the literal work-life balance too well, and the firm received quite a huge amount of backlash. Hence, they sent another company-wide email which apologizes for their lame joke. 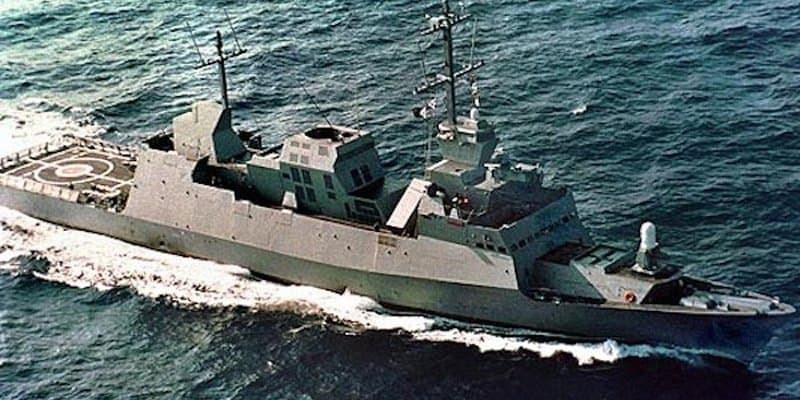 Israeli naval commander Ram Rotenberg wanted to make fun of his officers on April Fool’s day–so he told them to prepare for a surprise 10-day exercise to the Mediterranean. The message was supposed to be confidential, but orders trickled down to the junior ranks. Crew worked all night preparing, rigging and fueling three missile ships expected to set sail to the Mediterranean the next day. When everyone found out it was all just a joke, the naval fleet were shocked and angered. Most of them have had family already sending out food parcels and cash in case of emergency, but it was all just a ruse. A girl’s April fool’s joke went wrong when her boyfriend also gave her a taste of her own medicine. 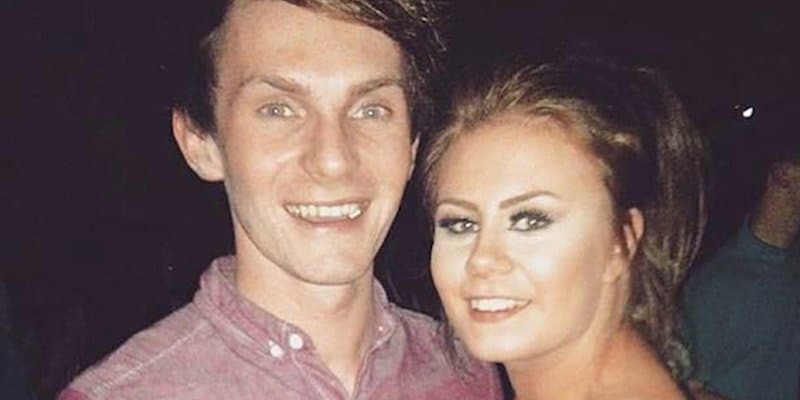 Last year, Hayleigh pretended to end the relationship with her boyfriend David Clarke over Whatsapp. He responded ‘good thing you said it first’, and he said he also wanted the same thing. Clarke later revealed that he was also playing the joke on her. Today, the couple still appears to be together. 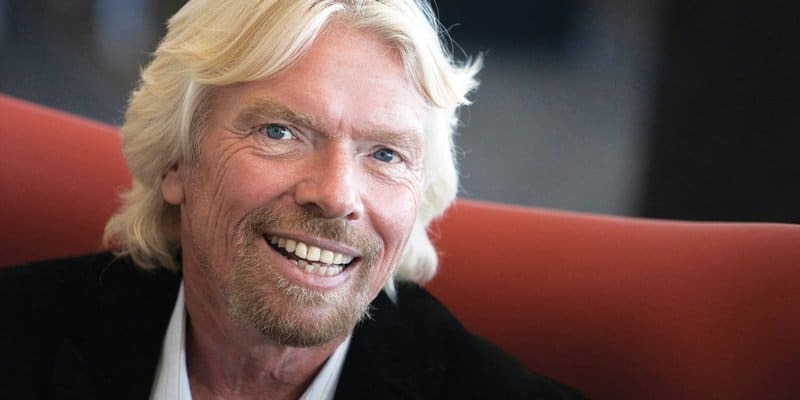 Virgin Group founder and CEO Richard Branson loves April Fool’s day, and even includes it in his brands to trick the general public. However, one of his biggest pranks landed him on hot water. In the 1990’s, he wanted to fool his business partner Ken Berry. He invited Berry and his girlfriend to dinner. His plan was to have a ‘hired hand’ break into Berry’s apartment and take everything. When Ken Berry went home, actors posed as police before Branson would come in and say ‘April Fools!’ –unfortunately, the master plan didn’t happen as expected. Branson left the table to take a phone call and came back finding out Berry and his girlfriend had just left. He headed home only to be told by his wife that Berry’s place had been broken into. He called Berry to come clean, but unfortunately the latter had filed a police report already. Cops showed up to arrest him and tossed him in the cell, charging him with more offenses such as ‘wasting police time’. The next day he was greeted by Virgin staff, police and Berry, who yelled ‘April Fool!’ at him. 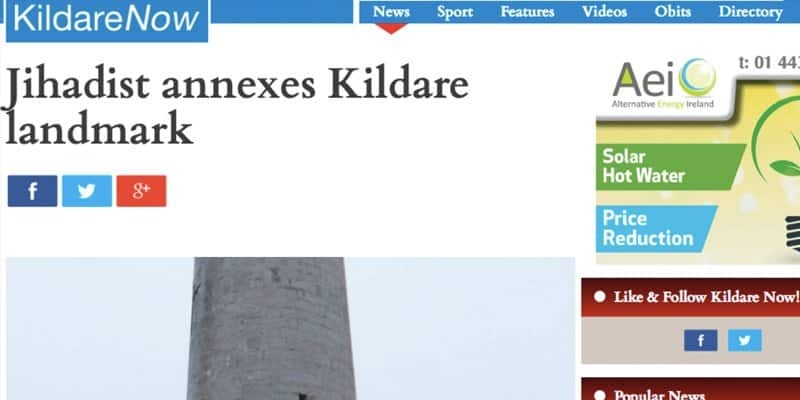 Kildare Now, a news website in Ireland has publicly apologized after a highly offensive April Fools joke claiming that ISIS had annexed the Kildare landmark. The news story even included the photo of the local landmark with the ISIS flag on top of the building via Photoshop. Online reaction was instantly negative. There were plenty of angry backlash, and the news web site has apologized for the completely bad joke. They have claimed that the joke was not posted by any member of their editorial team. The story and photo have been removed from their web site and Facebook since.